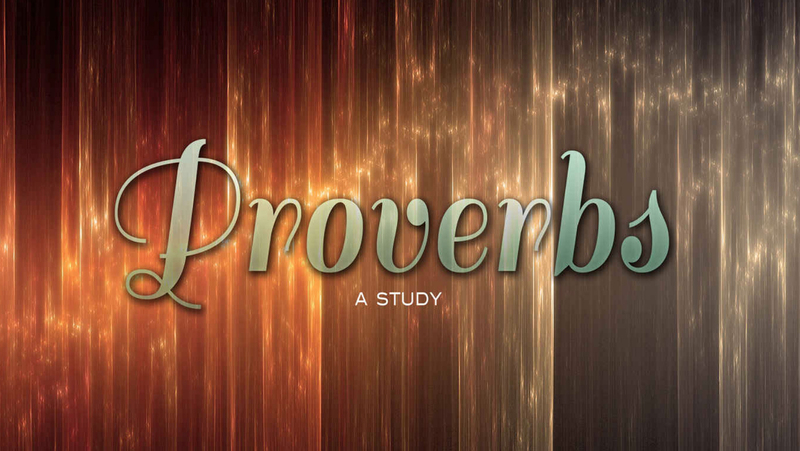 A sermon series on the book of Proverbs. 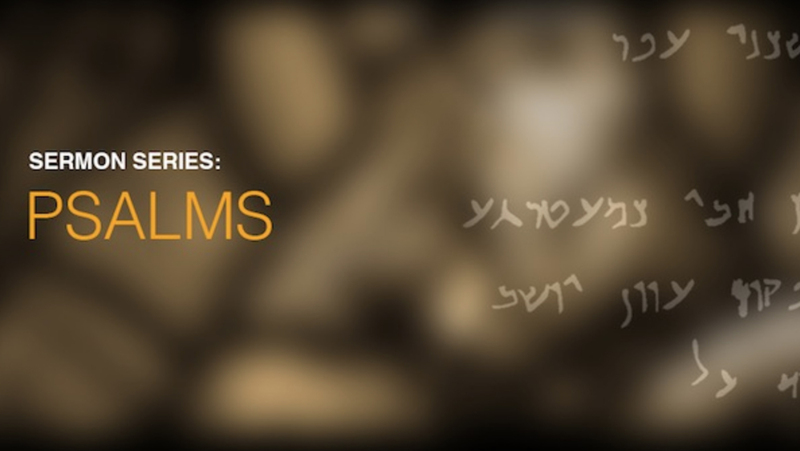 A sermon series on the book of Psalms. 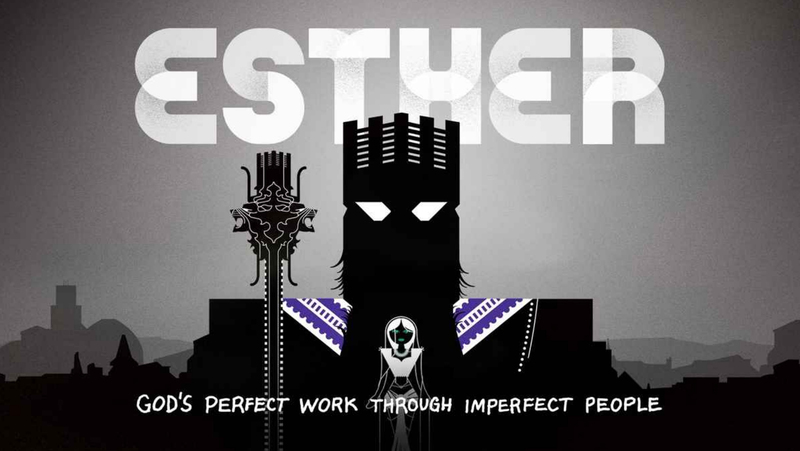 A sermon series on the book of Esther. 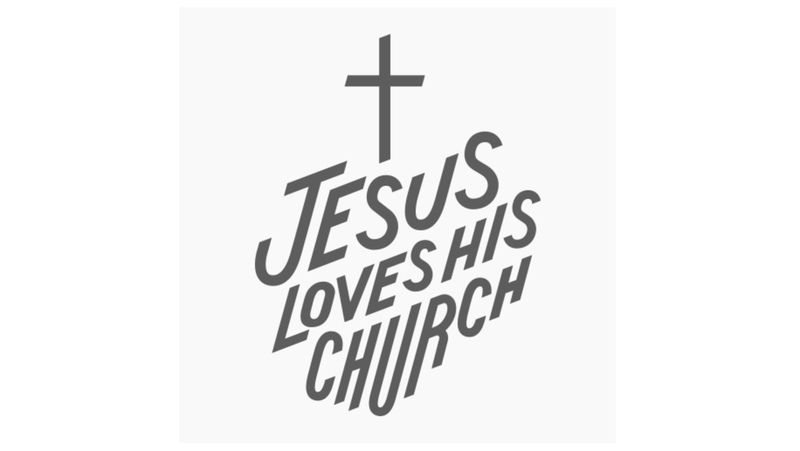 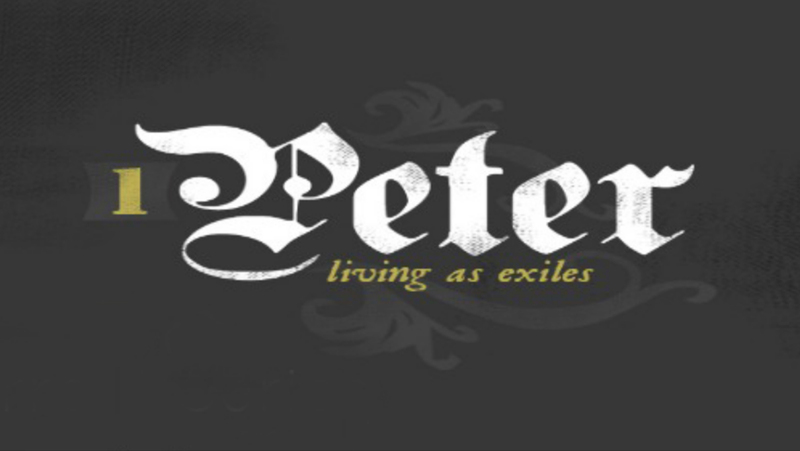 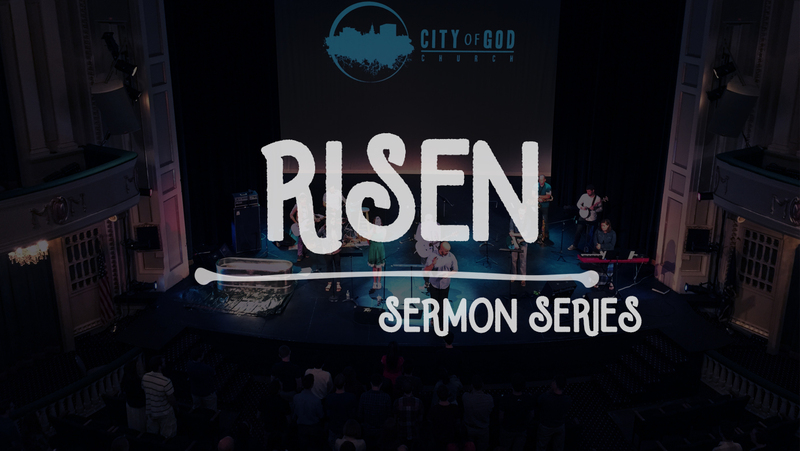 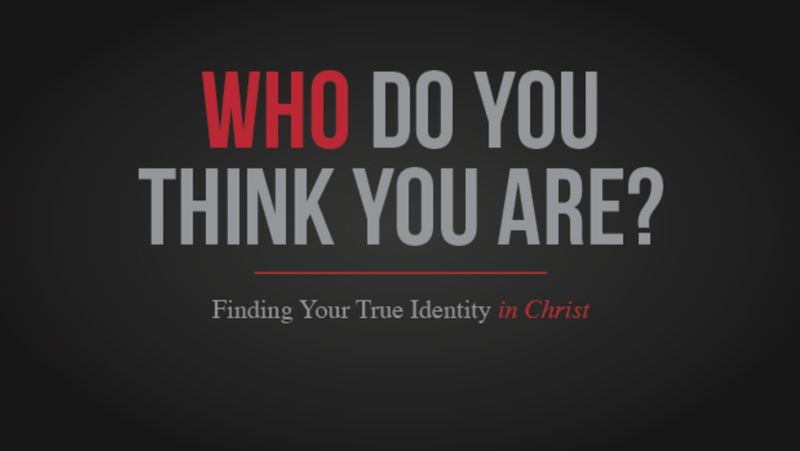 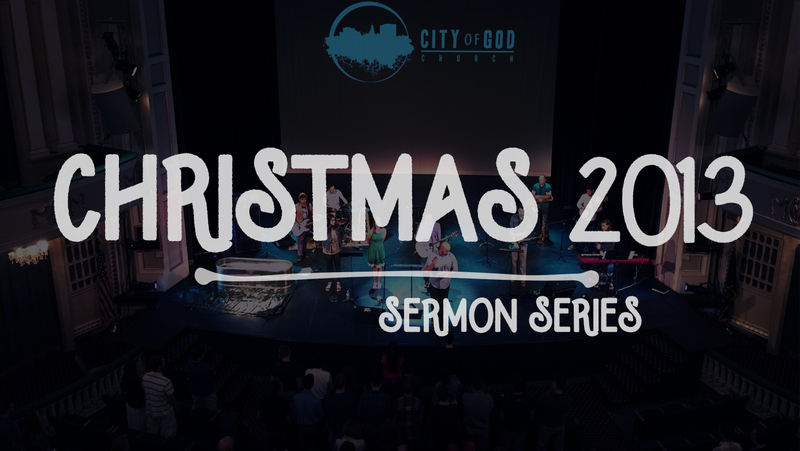 A sermon series on the book of 1 Peter. 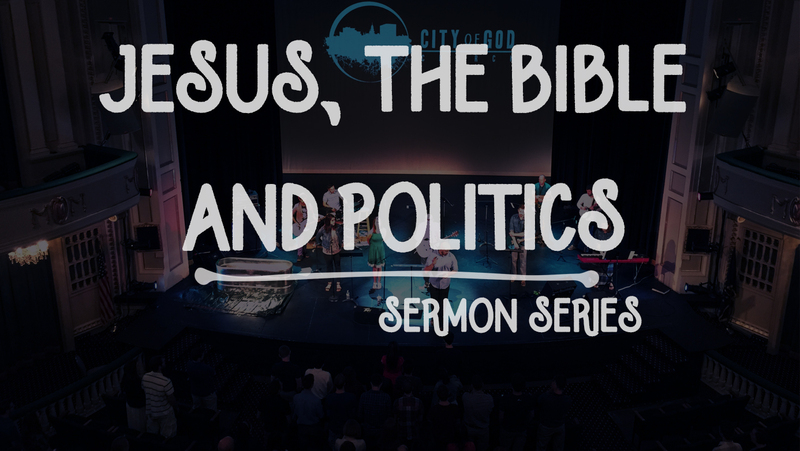 A two week sermon series looking at the Christians' relationship to politics. 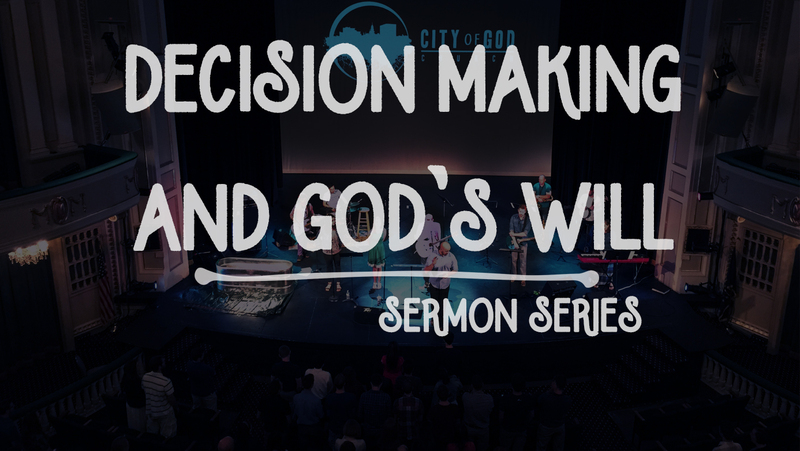 This sermon series will help you have wisdom in decision making.